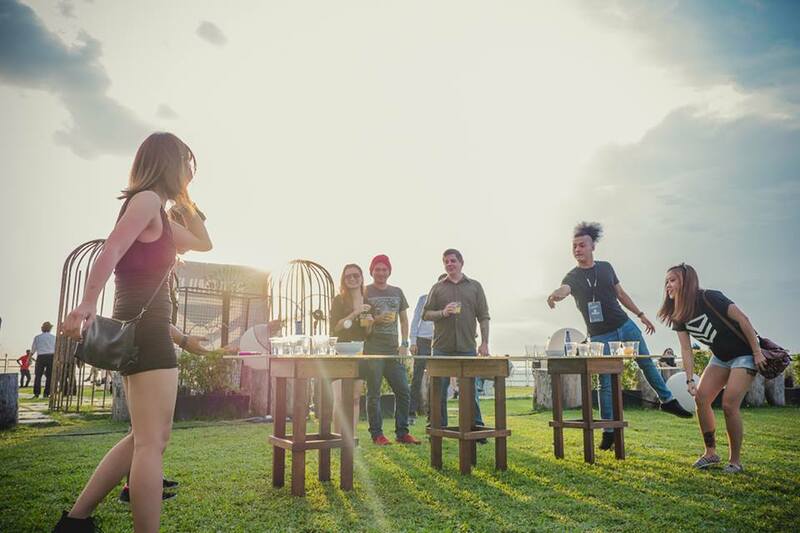 In conjunction with Merdeka Day which is just around the corner, the team at Vulcan Post has chosen 12 different experiences that you must have while you are in Malaysia. 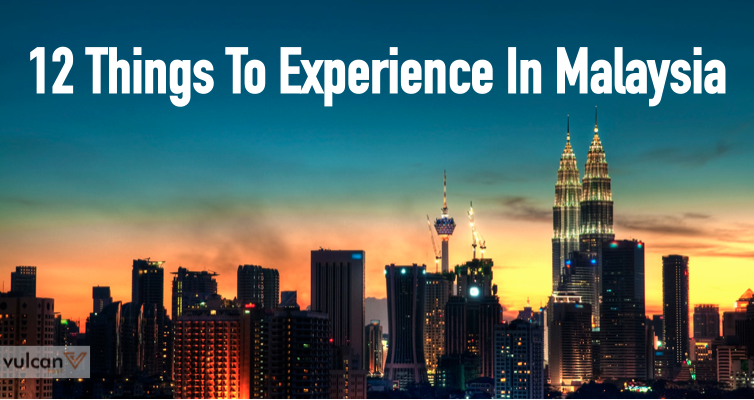 Of course, this list is not only for Malaysians; travellers who wish to experience what it’s like to live in this tropical country should also be sure to keep reading. 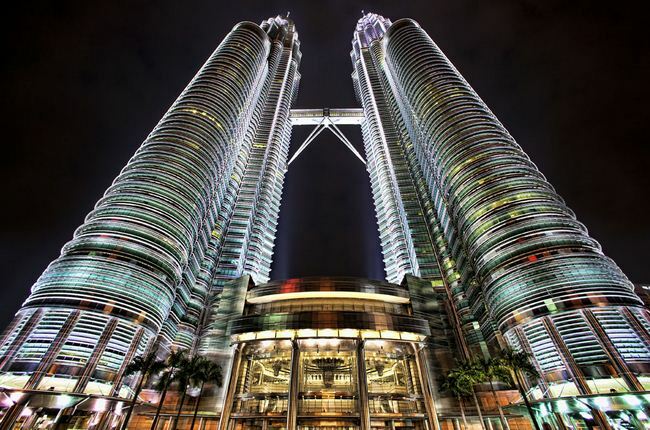 One of the most iconic landmarks in the city of Kuala Lumpur is the Petronas Twin Towers. It’s also one of the tallest buildings in the world at 452 meters tall, and consists of 88 floors. There are two ways you can explore the Twin Towers. One is a simple visit to the skybridge — the structure that connects the towers — and the second option is to go to the skybridge and all the way to level 86. This will take you to the Observatory Deck, where you’ll enjoy a great view of the stunning cityscape. Tickets go on sale at 8:30am, and are sold on a first-come-first-serve basis. It is recommended that you start lining up at 7am — most tickets are gone by 9am. Batu Caves is a stunning and renowned cave temple in Kuala Lumpur. To get a good look at the limestone formations in the caves, you must first get past the 272 steps that lead up to the main entrance. 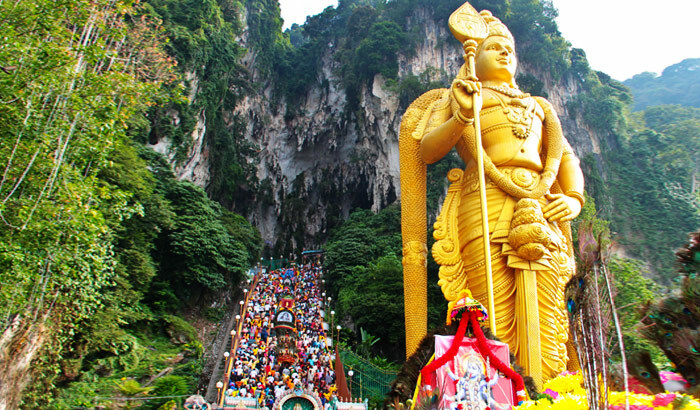 The place is usually filled with tourists, and it is highly recommended that you visit Batu Caves during the colourful Thaipusam festival — one of the world’s largest religious festivals — where a colourful procession of Hindu devotees can be seen pay homage to Lord Murugan. 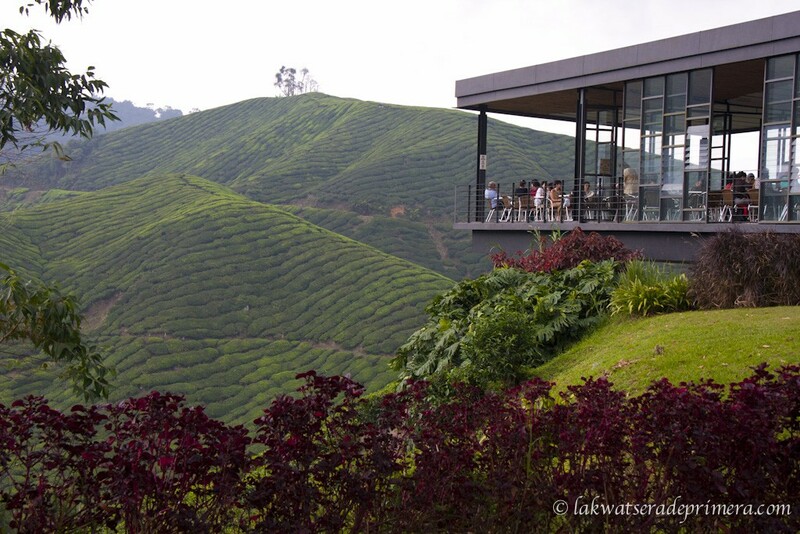 The cool and chilly weather up at Cameron Highlands makes it the best place for a getaway in Malaysia. It’s not only the biggest hill resort in Malaysia; Cameron Highlands is also famous for its flora such as flowers, strawberries, and vegetables. Of course, a trip there would not be complete without a visit to the BOH Tea Plantation. The cool hill station is where you’ll be able to enjoy a steaming cup of hot Cameronian tea, and take in the stunning view of the tea plantation at the same time. Also known as Redang Island, Pulau Redang is situated approximately 45 km northeast of Kuala Terengganu. It’s home to some of the best beaches, with crystal clear waters and white sands. 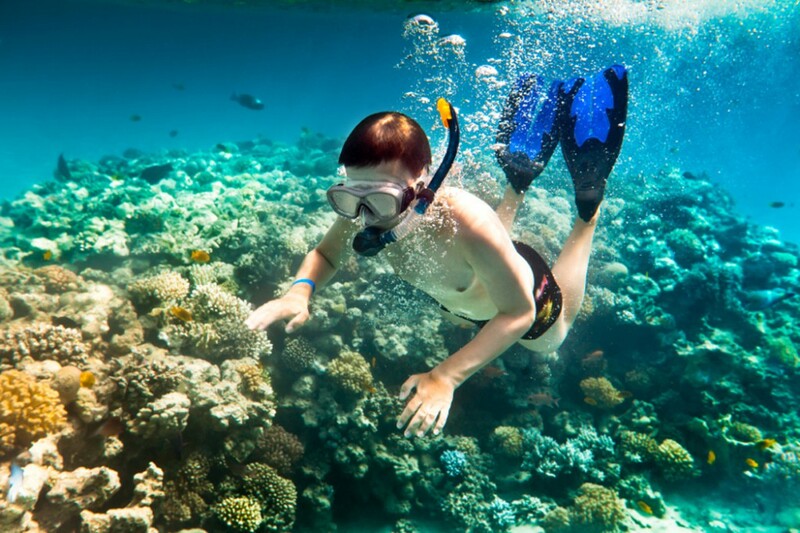 This means that if you’re planning to go scuba diving, you’ll be able to catch sight of a colourful array of coral species and marine life such as sharks and manta rays. 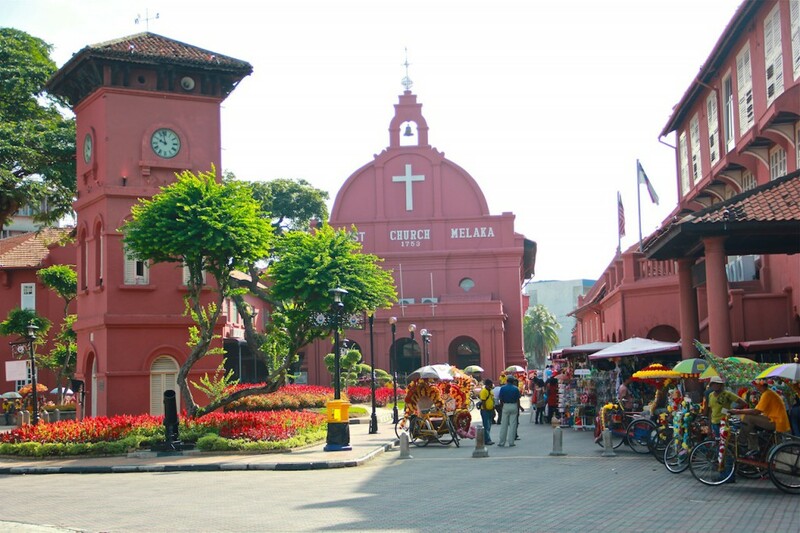 Malacca is one of the top choices among travellers and city-dwellers from Kuala Lumpur and Singapore. The UNESCO World Heritage City is famous for its architecture (especially its red mosaic buildings) and easy-going culture. 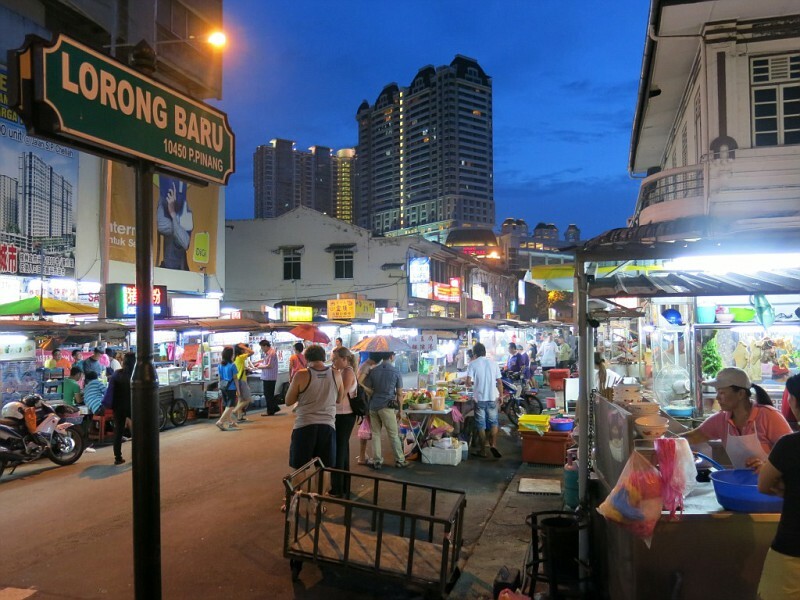 Visitors can usually be found wandering the streets of Malacca, strolling through the night markets, shopping for antiques, and tasting different cuisines like the famous chicken rice balls. 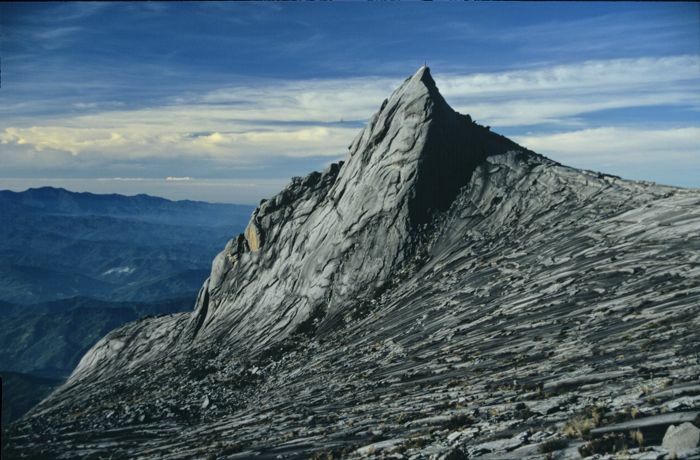 Rising 4,905 meters above sea level, Mount Kinabalu is not only one of the highest mountains in the world, but also one of the most important biological sites globally. That said, it is pretty to climb — you won’t be needing any special tools or mountaineering skills. 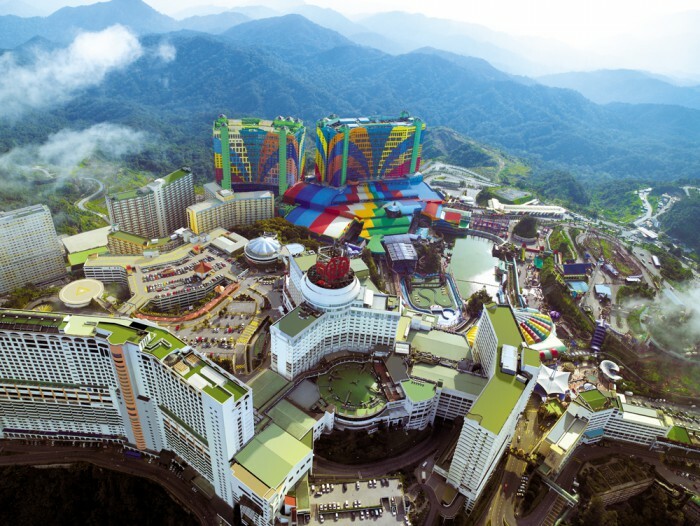 Located at the peak of Ulu Kali Mountain, Genting Highlands attracts around 20 million visitors to its resort every year with its theme parks, hotels, a casino and different entertainment spots like SnowWorld, Genting Bowl, and more. Due to its cool climate and close proximity to Kuala Lumpur — it’s only an hour’s drive away from the city — Genting Highlands has become a popular spot for city-dwellers from KL. Don’t forget to ride the skyway cable car to the top of the hill. Note that Resorts World Genting is in the midst of makeover for the world’s first Twentieth Century Fox Theme Park. Other rides and attractions such as First World Indoor Theme Park, SnowWorld, Sky Venture, Genting Bowl, Vision City and Funtasy World Video Games Park, however, remain open as usual. 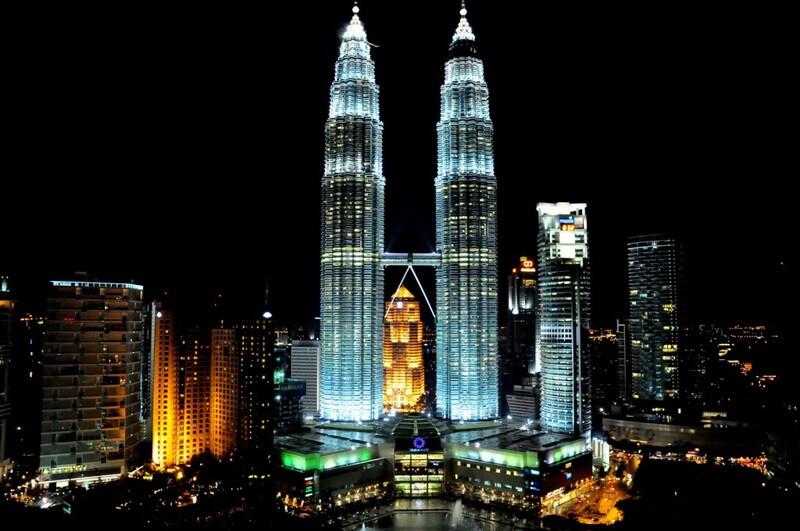 Malaysia, especially Kuala Lumpur, is a shopping paradise; at least 20% of urban Malaysians spend their weekends at shopping malls. 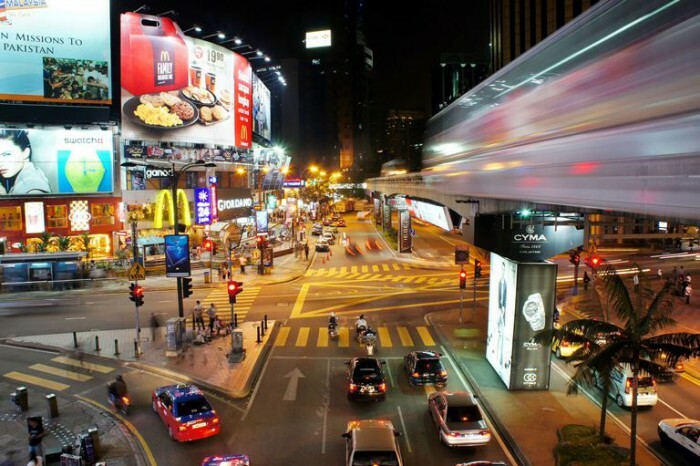 From Bukit Bintang to KLCC (Kuala Lumpur City Centre), immerse yourself in the year round sales and the abundant food, fashion, and entertainment choices. Food in Penang consists of a mix of traditional Malay, Chinese, Indian, as well as Peranakan dishes. Known to many as the Pearl of the Orient, Penang is also one of Malaysia’s most famous food haunts, so it’s no surprise that it’s a top choice for foodie travellers. The capital of Penang, Georgetown, has also been listed as a UNESCO World Cultural Heritage Site, and houses various landmarks from Islamic mosques and classical Chinese shoplots, to colonial mansions. Throw in local favourites such as Char Kuey Teow, Cendol, and Laksa, and there you have it — a city made for walking and eating. Pulau Langkawi, is one of the most beautiful places to visit in Malaysia, thanks to their beaches, rainforests, mangrove wetlands, as well as the stunning view from Gunung Mat Chinchang, which you can access via a cable car ride. But the biggest attraction of Langkawi would have to be the shopping. 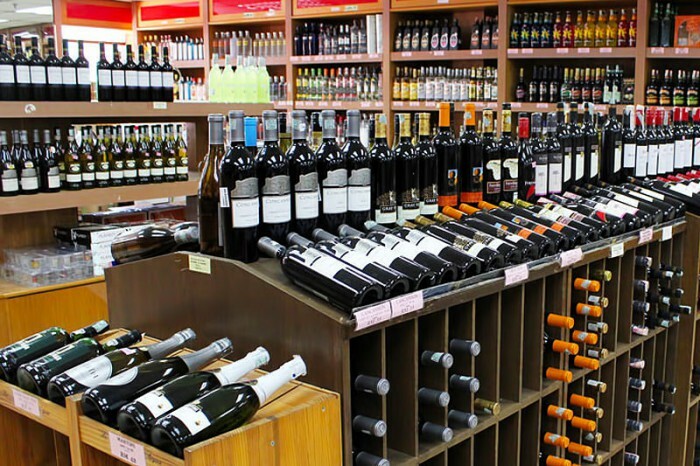 Many items there, such as alcohol, chocolates, and luggage, are much cheaper as they are exempt from tax. If you’d like to get away from the bustle of city life and indulge in the luxury the night has to offer, then you can check out The Roof, or more specifically, Stratosphere at The Roof. The Roof is a premium integrated F&B and entertainment hub that has more than 50,000 square feet of dining, entertainment and event space to offer—there’s always something for every one. You could sip on a premium beverage at the Signature By The Hill, enjoy an awesome cigar at the Malt & Leaf or turn it up at the Play Club. 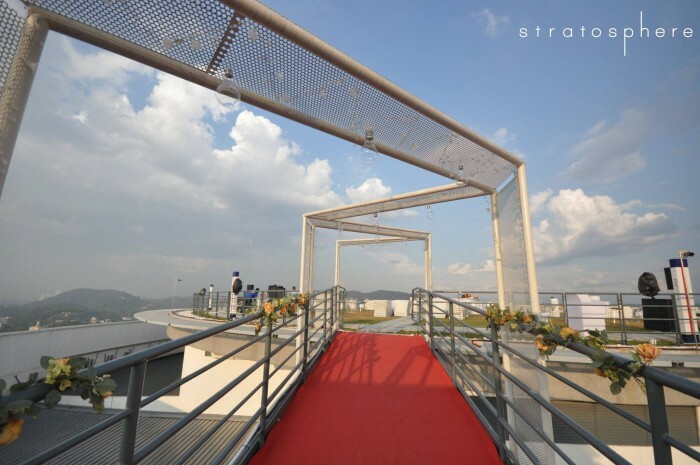 We recommend Stratosphere in The Roof, Bandar Utama, because it gives a 360-degree view of suburban Petaling Jaya and its surroundings. Stratosphere is where the city’s trendsetters hang out, sipping on fine drinks while they bask in the serenity of the luxurious atmosphere that the spot has to offer. The Stratosphere is Asia’s first and only luxury bar that’s spells luxury with its infinity grassed helipad and the panoramic 360-degree view of the city that it has to offer. 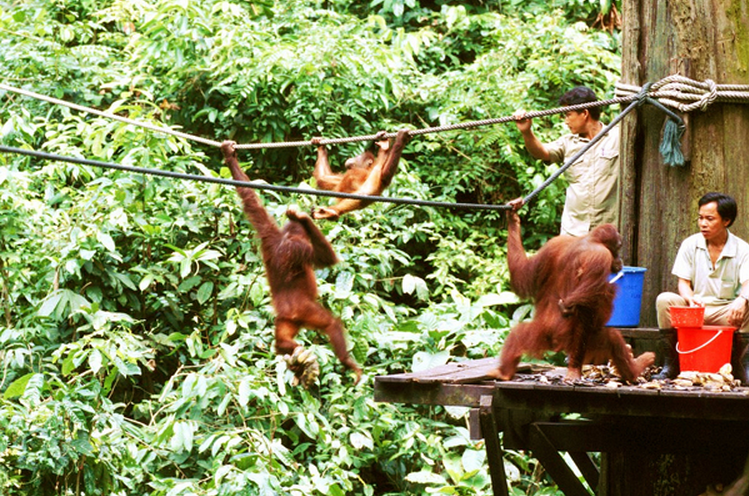 The precious home of the last wild Orang-Utans in Northern Borneo can be found at Kabili-Sepilok Forest Reserve. There, you’ll be able to see the endearing species up close, while surrounded by gorgeous orchids and giant trees. Don’t forget to go on one of the nature trails — such as the Water Hole Trail and Mangrove Forest Trail — to explore Borneo’s beautiful natural environment. Located at Mount Satunbong, Sarawak Cultural Village is known as a living museum that showcases Sarawak’s rich cultural heritage. It’s perfect for those who wish to learn about the various tribal groups of Sarawak: there, you can check out their handicraft, try your hand at the blowpipe, and take part in their traditional dance. A visit to their longhouses will give you a glimpse into the lives of each ethnic tribe, as well as a preview of upcoming international events like the Rainforest World Music Festival and the World Harvest Festival.